“But I was never taught this at school!” is something that most English language teachers in the UK have heard many times. And it’s not really very surprising that you don’t learn so much modern, colloquial language when you study at school in your own country. Language is always changing (and English, in particular, has a reputation for borrowing, absorbing and developing words), and so it’s not easy to keep up with all these additions to a language. That’s an example of what I’m talking about: ‘keep up with’ – a phrasal verb, one that’s used a great deal, so one of a long list that students find they have to learn if they want to understand real British English. But then there’s another category of language, which is almost the opposite – the use of some basic words, particularly verbs, in many different contexts, to mean many different things. 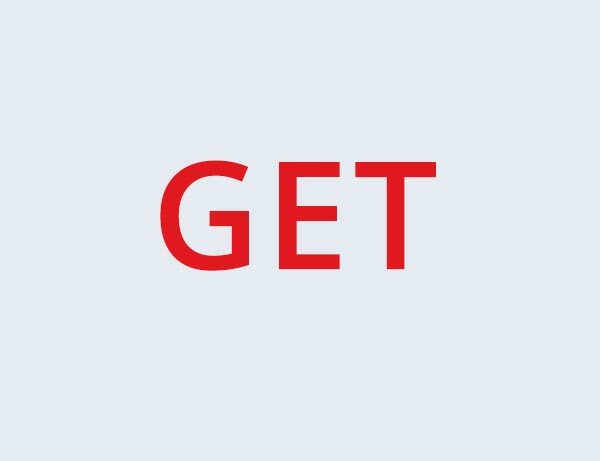 And ‘get’ is perhaps the best example of this. It’s used all the time, and can mean so many things: buy, collect, receive, have, become and understand, to name just a few. It’s also used in countless phrases and expressions: ‘get real’, ‘get to the point’, ‘get used to’, etc etc. So how can you deal with this?! Well, I think I’d say that you should get a good English-English dictionary, get an English friend to explain what they mean if they use ‘get’ in a way that’s new for you, get in touch with me to find out how I can help … and remember, things will get easier when you’ve got more used to the British accent! !